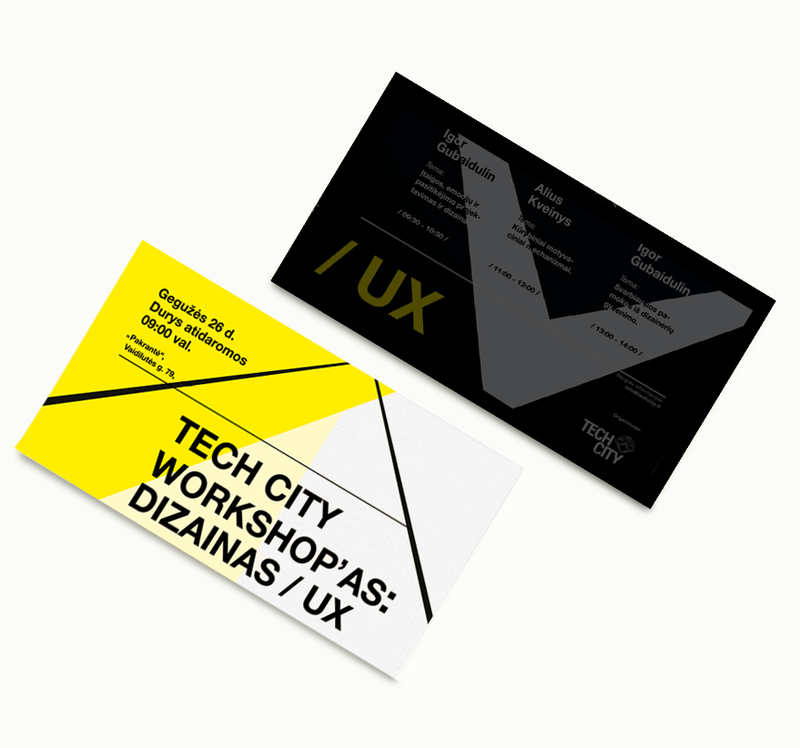 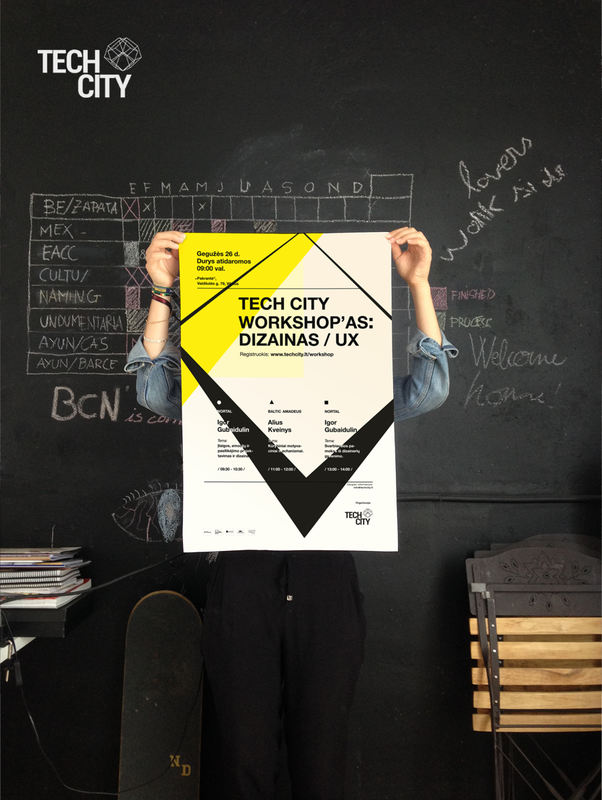 We create the image and different graphic medias for Tech City Vilnius, Lithuania in its design and development of the workshop: Design and UX,which is taught at the University of Hawas, Vilnius, Lithuania. 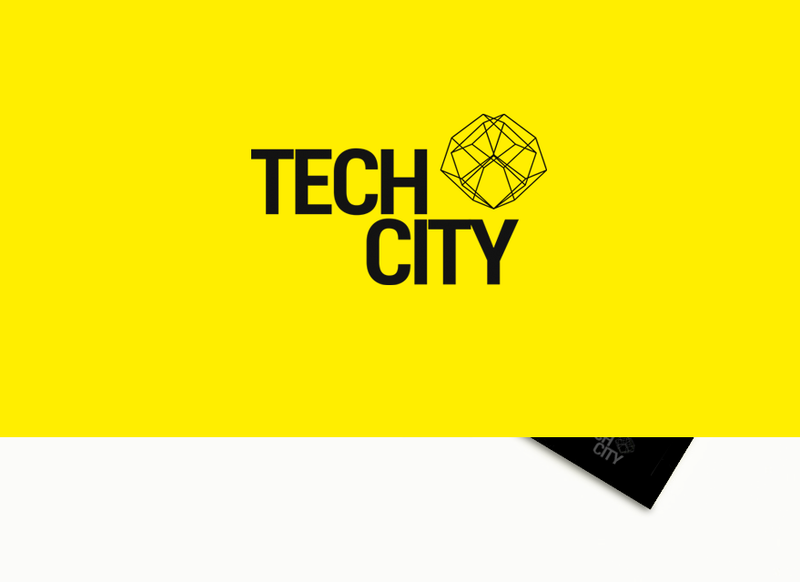 Tech City is an association whose aim is to develop talents in new technologies and increase cooperation with specialists. 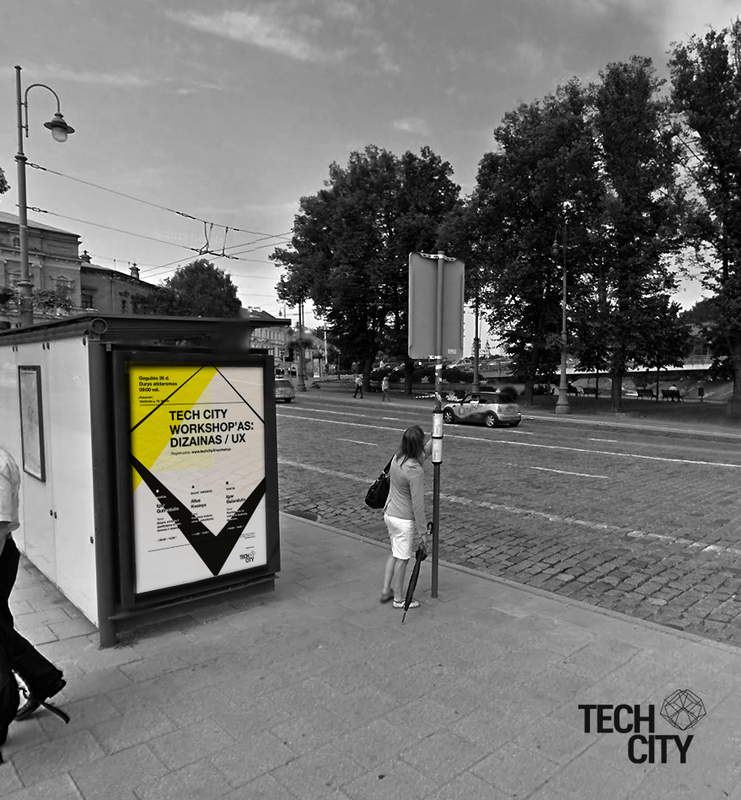 “Our space aims to bring together the largest and most innovative companies to share technical knowledge and business,as it is also motivates employees to emphasize, encourage cooperation among professionals and their successful integration into the market of IT (technology industries)”.